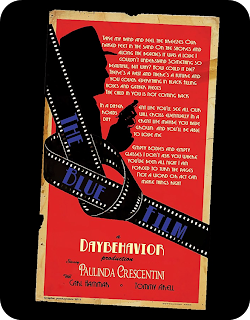 Your resource for all things shoegaze and dream pop: Interview: Daybehavior. 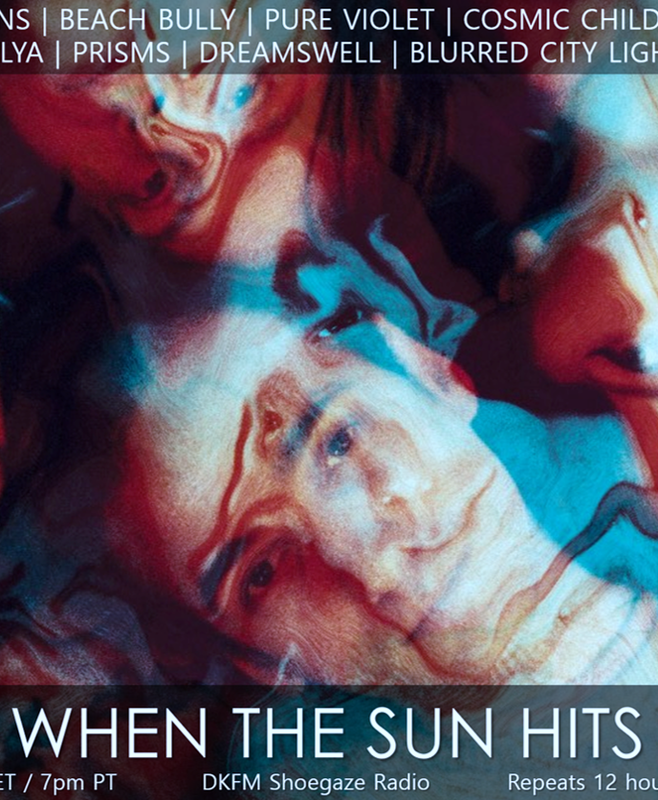 Stockholm-based Daybehavior was formed by Carl Hammar and Tommy Arell, who both had been making music in various constellations since the early eighties. In 1988 they got to know each other and soon they found out that they had similar musical references, particularly synthesizer-pop music from the early eighties was something that they both loved. In the winter of '93 they started the search for a vocalist, and a little more than one year later, after having tried out more than 40 different vocalists, Paulinda Crescentini entered the studio and the last piece of the Daybehavior puzzle fell into place. Half Italian, half Swedish, Paulinda was able to add even more beauty to the Daybehavior sound, turning their music into something really special with her melodic voice, and her lyrics which she sometimes writes in English, sometimes in Italian. 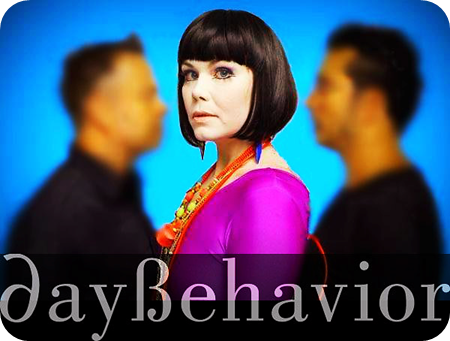 Daybehavior’s previous albums and singles are available via iTunes music store, Amazon and CDBaby. P: It was formed when I (Paulinda) went to an audition in Carl’s studio and I played my demo for them and they liked what they heard. They gave me an instrumental track that I took home and wrote some lyrics to and then went back and showed what I had come up with. Carl and Tommy had already been making music together with different singers but when they decided they wanted to go “all in” and form a serious band they tried out over 40 singers. And picked me in the end! P: To define a genre is difficult as you said and there are a few bands that might could fit in Shoegaze that I love and they are: Deportees, Lissi Dancefloor Disaster, The Naked and Famous, The Vaccines, Austra, Niva and Gossip. I don’t know if these bands would accept themselves as shoe gaze but I think that they developed the genre indie pop in a very positive way. Carl: We are using Mac and PC computers for recording and using Logic as the music program. As for instruments we are using both software and hardware. Old synths such as Korg Ms-20, Mono/poly and Roland Jupiter8, as well as modern software synths. P: I few years ago everyone thought that the major record companies was going to fade away because of the downloading and streaming generation but we can now see that they are bigger than ever before. The three biggest companies control the mainstream music industry and are owners in Spotify for example. You can still make a lot of money as an artist if you are signed up with one of these companies. The smaller and indie artists have to rely on that the press covers them. The bands also have to play live if they want to make money. We do as many other small bands: we make music because we love it and not for the money but we also have to work very hard to be seen and heard in the ocean of blogs, radio stations and webzines out there. Personally I think it’s better to be positive and try to see the advantages with the new structure. It doesn’t help much to look back in anger. P: The dream is to sign with a major record company. In the long run we are in to this because we love to produce music, not to hunt different sites and band camp pages that take a lot of time and energy. Time that we’d rather put in writing songs or doing interviews for that matter But in the position we now are in, we have no choice. P: I’m a dedicated Spotify-listener and love that you can do your own playlists and listen to other people’s playlists. I mostly listen to others because I am too lazy to create my own haha. I listen on my computer with ok quality speakers. The sound could of course be much better but it’s very convenient to listen this way. T: Prefer CDs. When i move to a bigger apartment i will start using my vinyl-collection again. haha. P: We currently are in to old movies from the 40’s to the 60’s. The estetichs and the layouts from the film posters and the clothes for example. If you listen to our latest album you can hear samples from old films and the cover art in the booklet is heavy influenced with older movie theme. Also the title, Follow That Car! is a flirt with the movie scene We are planning to continuing having film as an inspiration source. We had it in the earlier albums and we already decided that the title of our next album is gonna be “Based on a true story”! I really hope no other band is reading this and stealing the title haha. Remember where you heard it first! P: Wow, that’s a tricky question! We had that discussion when we were deciding which track that was going to be the first single. We wanted to choose one that represented our sound. We finally choose the track "City Lights" because of it’s dreamy film noir sound, synthpop-ish touch with a strong chorus and a mixture of sadness and hope in the lyrics. 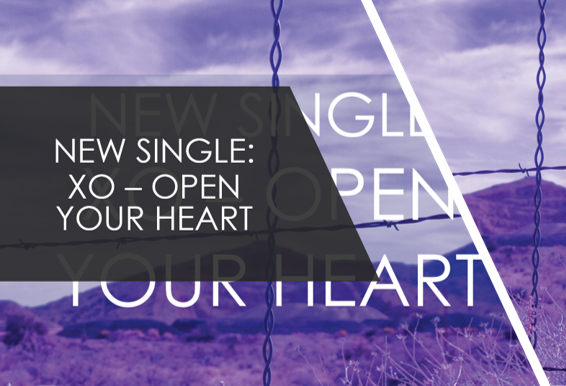 I still think that song represent our music in a very good way! P: Carl and Tommy get together in the studio and work on a first sketch of a song containing bass, drums and harmonies. When they are satisfied with the “ground base” they mail it to me and I work on it in my little home studio composing lyrics and melodies to the track. After that I send it back to them so they can listen. Sometimes they are very satisfied and happy with what I’ve come up with and don’t have much to say but “Wow, great job, it’s fantastic, let’s record it in Carl’s studio” but most of the times they give me feedback on things that they want me to try, like: “Great lyrics but these words are a bit too long, can you try to re-write so we can hear what it sounds like?” for example. We mail a bit back and forth ‘til we are satisfied with the demo. Then we record it professionally in Graplur Studio. T: The secret of remaining young is to have an inordinate passion for pleasure. C: It's more fun to compute!